So wrote Sen. Orrin Hatch (R-Ut.) 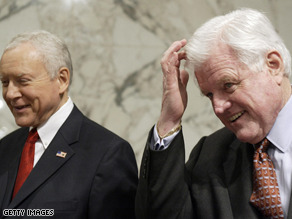 about his friend the late Sen. Ted Kennedy (D-Mass. ).